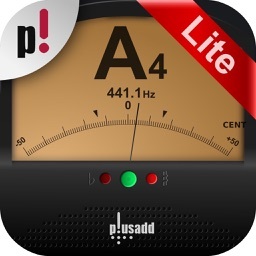 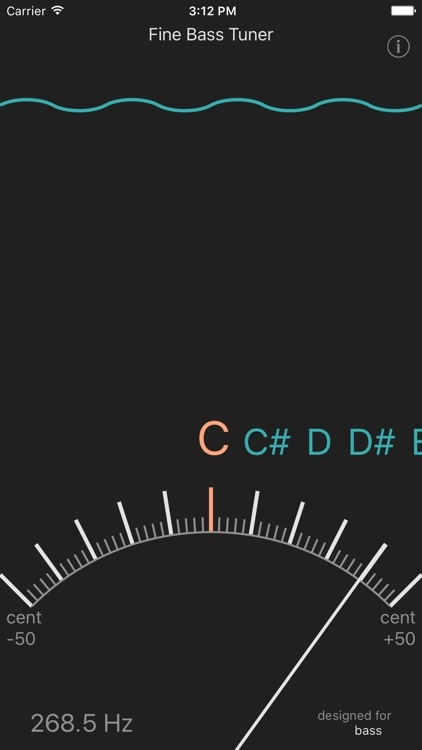 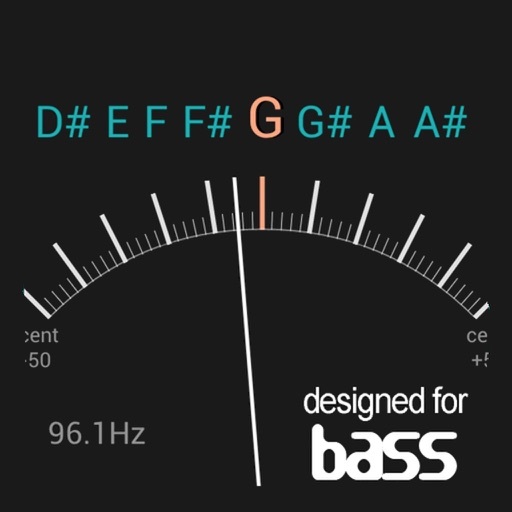 Fine Bass Tuner is a chromatic tuner designed for bass instruments that allows you to quickly and accurately tune your instrument using the built-in mic in your device. 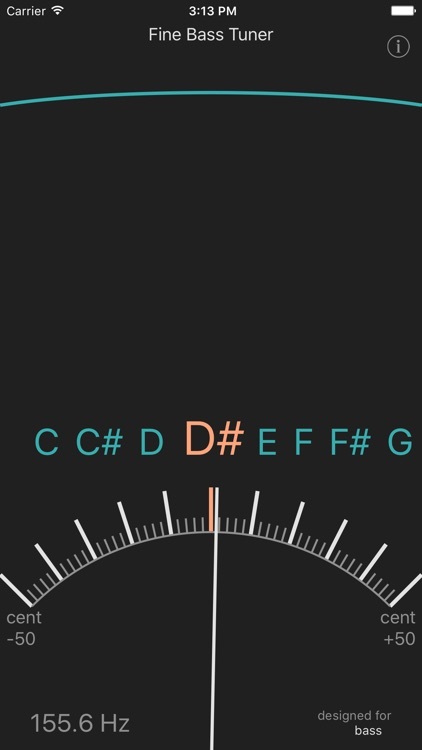 Features nice and clean interface allowing you to quickly find your pitch. 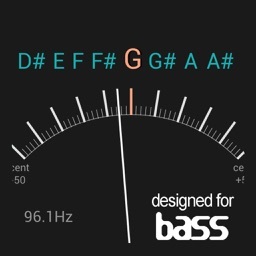 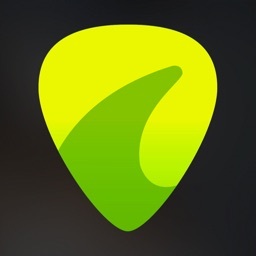 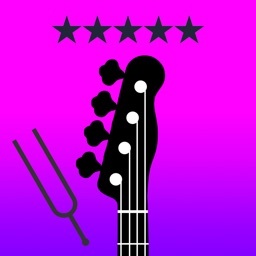 The Fine Bass Tuner uses a different algorithm that was created specially for bass. 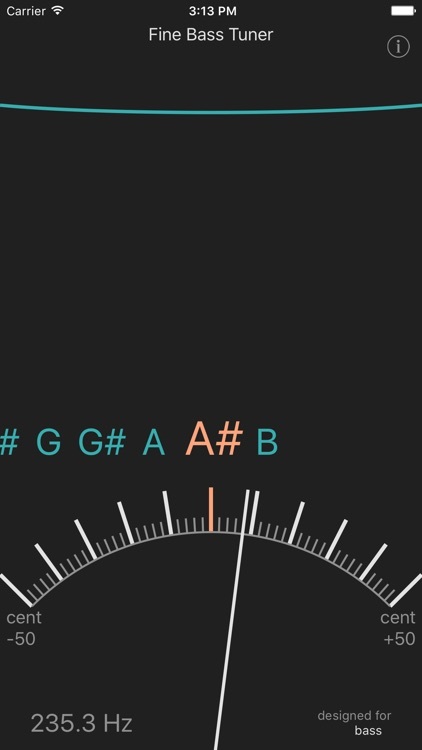 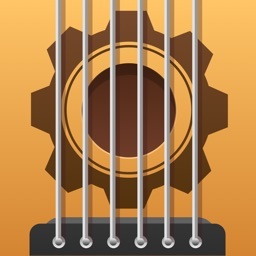 If you are not bass player please check my Fine Chromatic Tuner app. 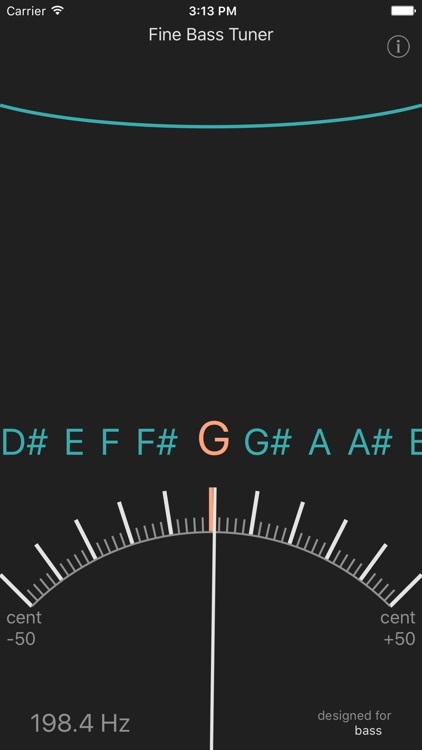 The working range is the 20 Hz - 350 Hz. 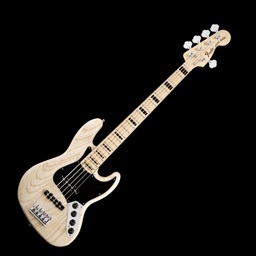 It is designed to give the most accurate tuning for the low frequencies and your bass guitar or other bass instrument will sound just in the right way.